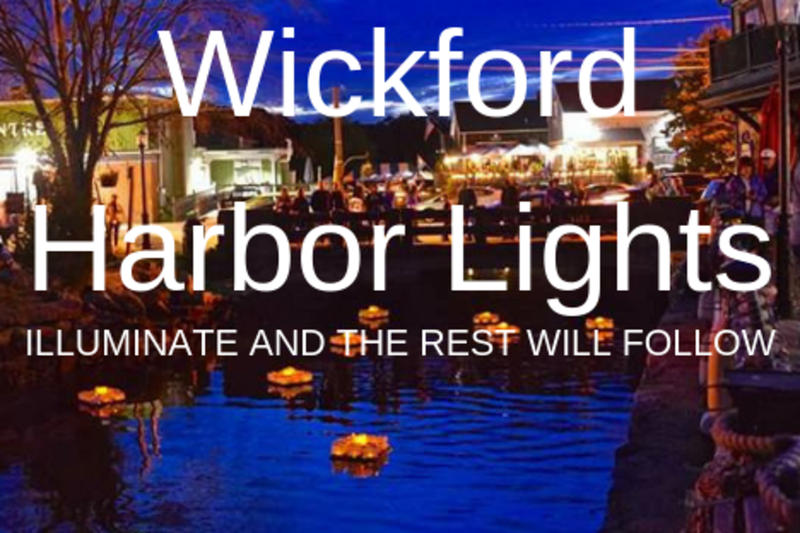 A beautiful landscape is set out on the Harbor with dozens of floating lanterns shimmering and reflecting off the water as live music is played around the village. Stores are open late with special artists and discounts. The village feels alive - food trucks are available or the lovely restaurants around town are open. It's a great evening to stroll around and enjoy this free community event. Kids are more than welcome, great entertainment for them, pizza, dancing and carriage rides. Treat your Mama... Put it on your calendar to start Mother's Day weekend off right!